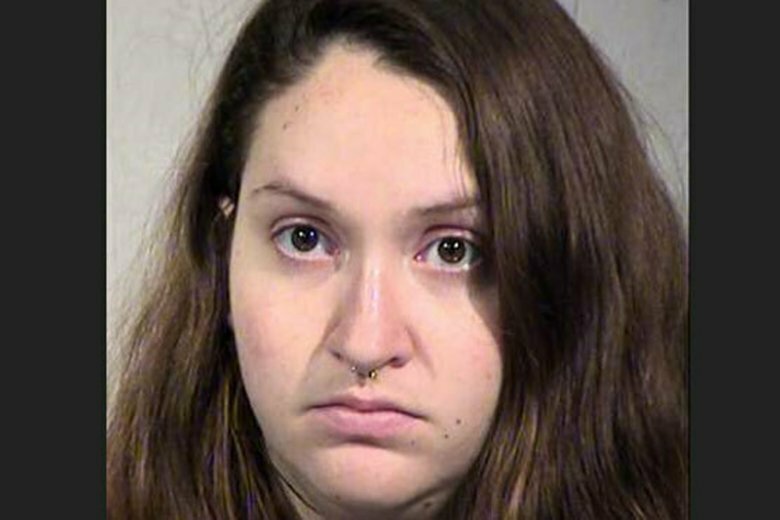 PHOENIX (AP) — The mother of a newborn girl found dead in a bathroom trash can at an Amazon distribution center told investigators she didn’t know she was pregnant, according to court documents released Wednesday. Vivier, 27, told investigators she didn’t see the child move or breathe and panicked after giving birth on Jan. 16, according to a court document. Phoenix police have said the baby appeared to be full term. Vivier is due back in court for a status conference on Feb. 5. It wasn’t immediately known if she has an attorney to comment on her behalf. Amazon said in a statement last week that the company was working with police to support the investigation and called the incident “terribly sad and tragic.” The company’s massive distribution center on the city’s southwest side is one of several Amazon sites in metro Phoenix.